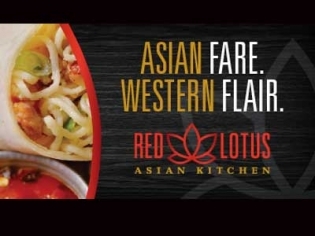 For fast delicious Asian cuisine stop at Red Lotus and eat-in or order to-go. The grab and go counter offers 5 amazing selections from a tuna poke bowl to a crunch wrap, and 3 salads. There are 8 soups to consider, a miso, a phö and several noodle soups. There are rice and noodle bowls for your entrée; several spicy varieties and even more traditional flavors. They also offer beer, sake and wine to compliment your meal if you don’t want tea or soda. 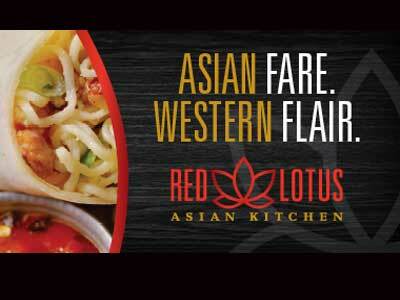 The restaurant is bright, clean and open; a perfect place to sit and enjoy the Asian decor and delicious dishes.